The Nebraska Writers Collective is an outgrowth of Nebraska's thriving slam poetry scene, driven by the same core belief that poetry's reputation for being dense and boring must be shattered by making poetry vibrant and accessible to everyone. Our mission is to rescue poetry from the Ivory Tower and let it run barefoot through the grassy fields. 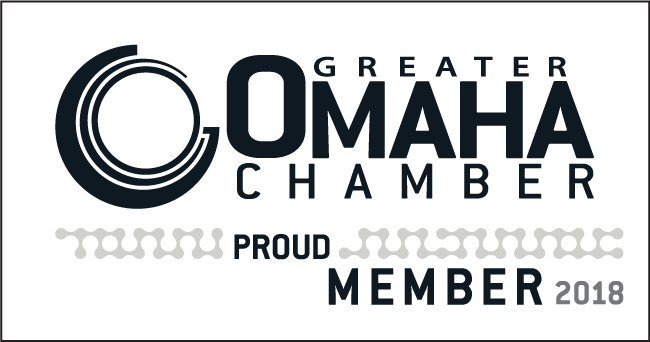 We pursue this goal through writing workshops, by bringing nationally known performance poets to Nebraska, and by working with other organizations to provide a variety of literary outreach programs. 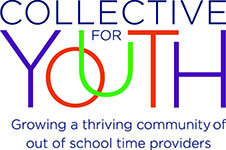 The NWC also runs the Louder Than a Bomb: Omaha Youth Poetry Festival every spring. "In a class of students that were disengaged with the English content, let alone poetry in particular, the Poets On Loan came in and invigorated student interest," said Becky Swanigan, Council Bluffs Abe Lincoln High School. "After the first visit, the most common question I heard in class was 'When are they coming back?' Students were upset if they were absent and missed the poet's visit." NWC Director Matt Mason has performed at past Pinot, Pigs & Poets and recruits slam poets to perform during the event. 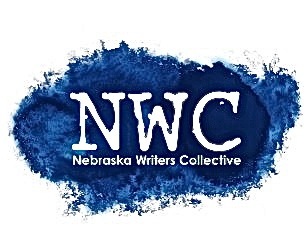 Founded in 2008, the NWC is an Omaha-based 501(c)3 nonprofit organization dedicated to promoting and supporting creativity, literary awareness, poetry, and performance poetry throughout the Midwest. For more information about the NWC, visit http://newriters.org.